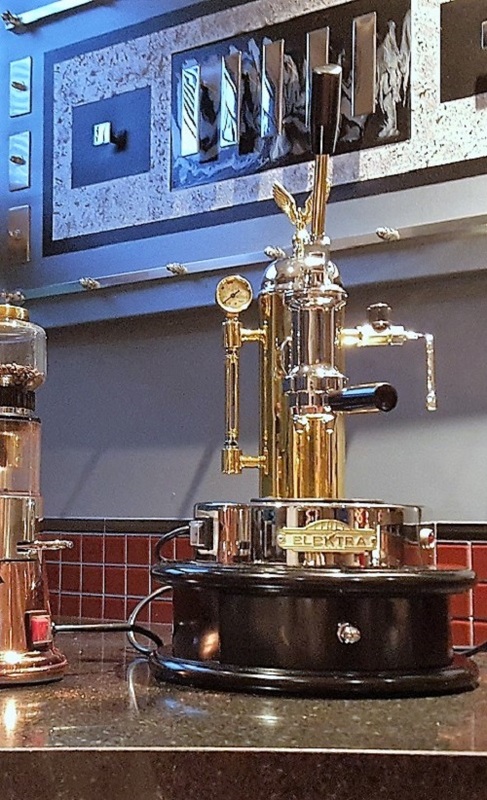 Elektra MicroCasa a Leva is a piston machine with turn-of-the-century styling available in three gleaming metal finishes to complement any décor. 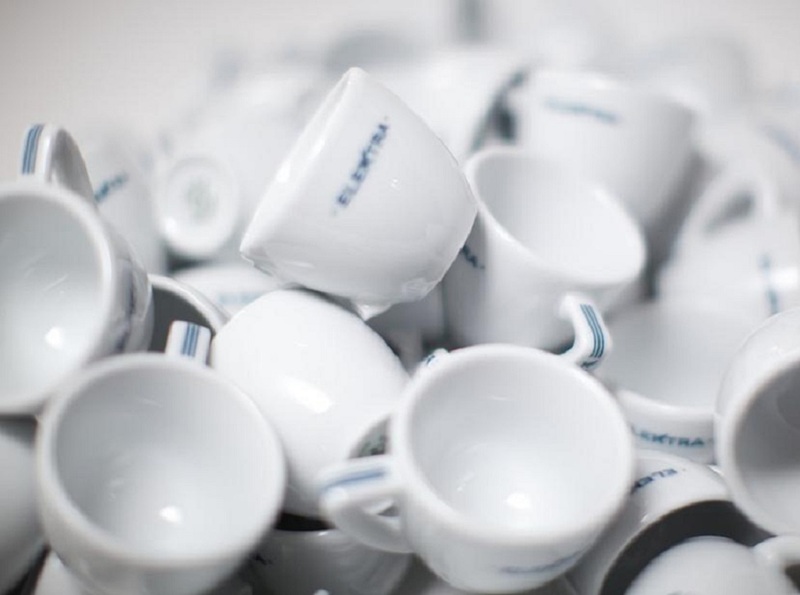 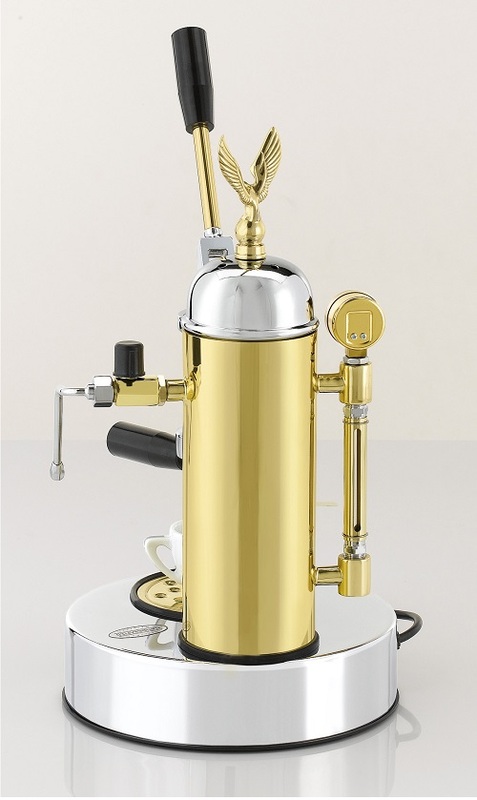 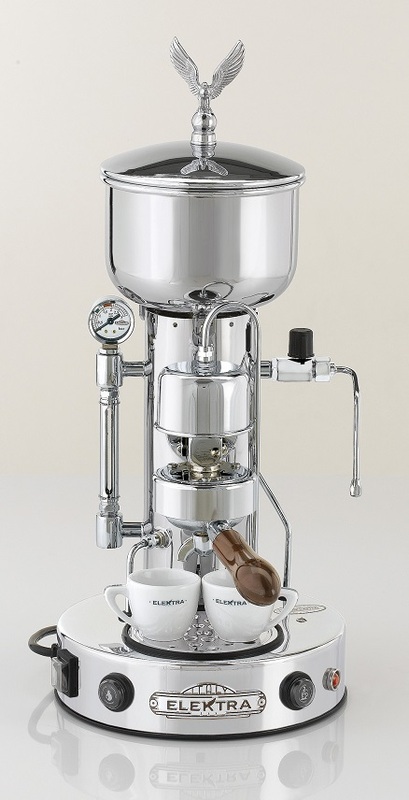 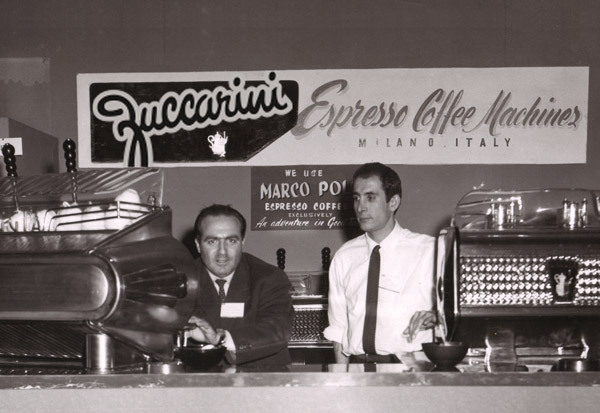 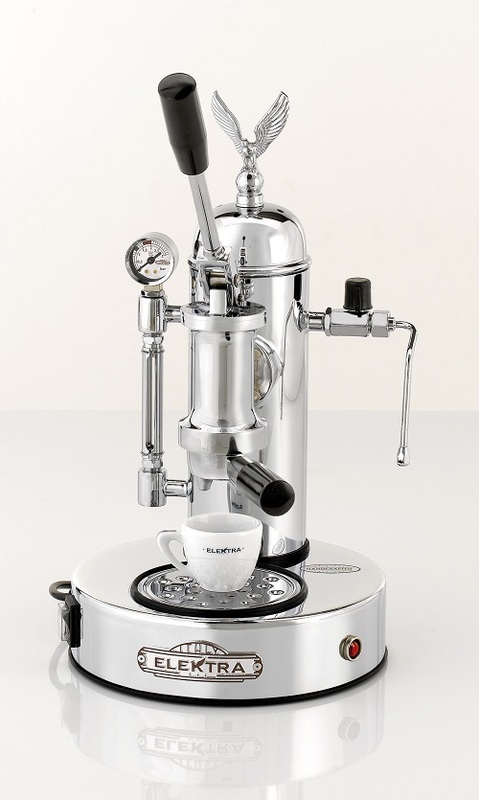 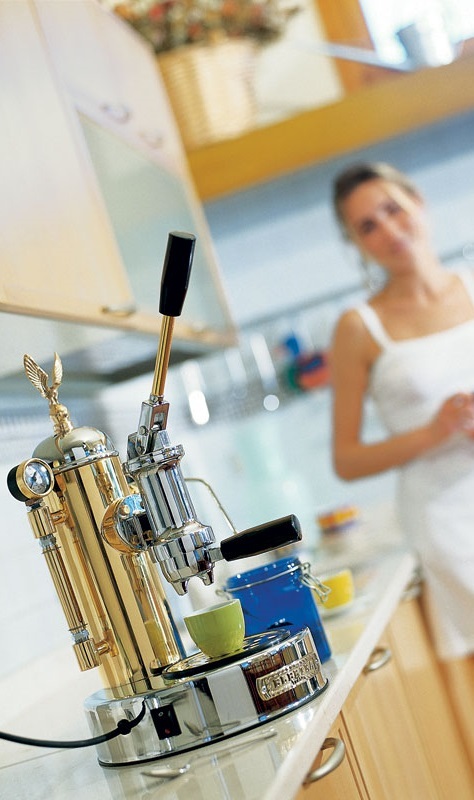 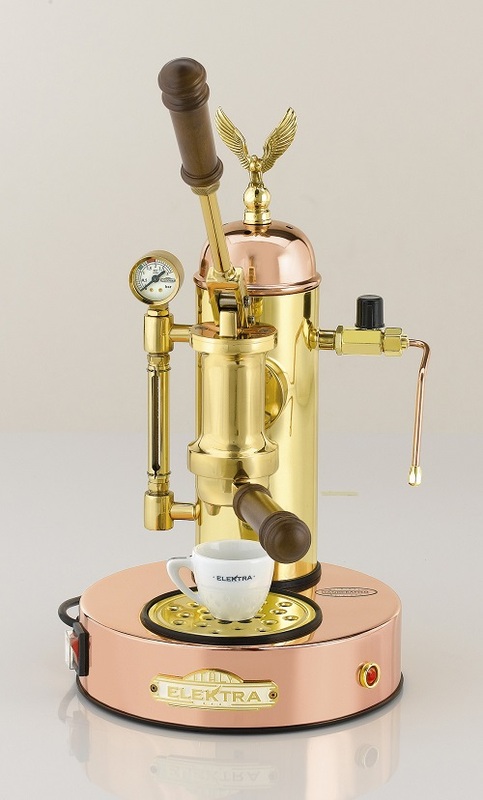 The traditional commercial spring-loaded piston delivers rich espresso along with powerful simultaneous steam. 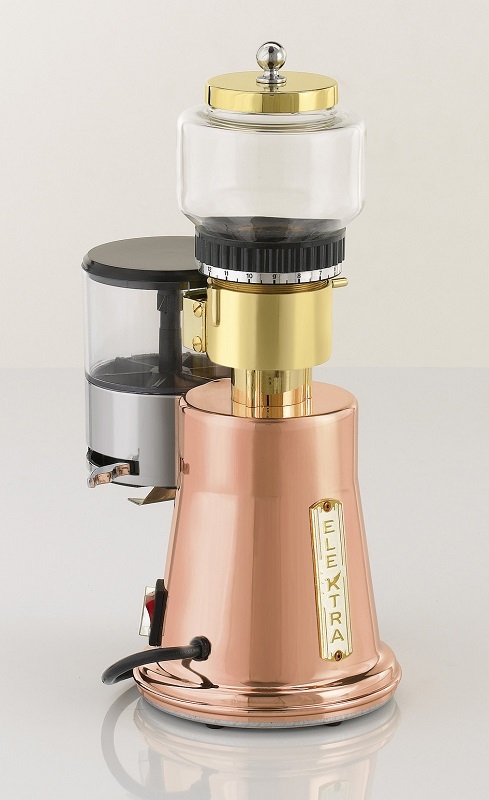 Leva is designed to give you the ultimate manual control over your experience. 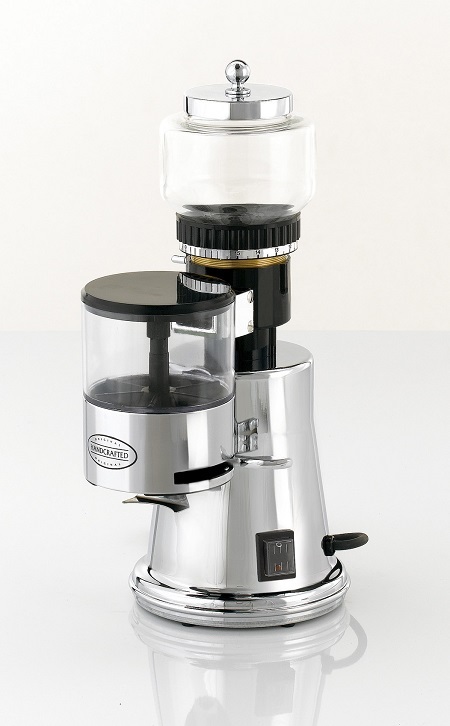 Available with or without the wooden base, which contains a knock-box and storage space. 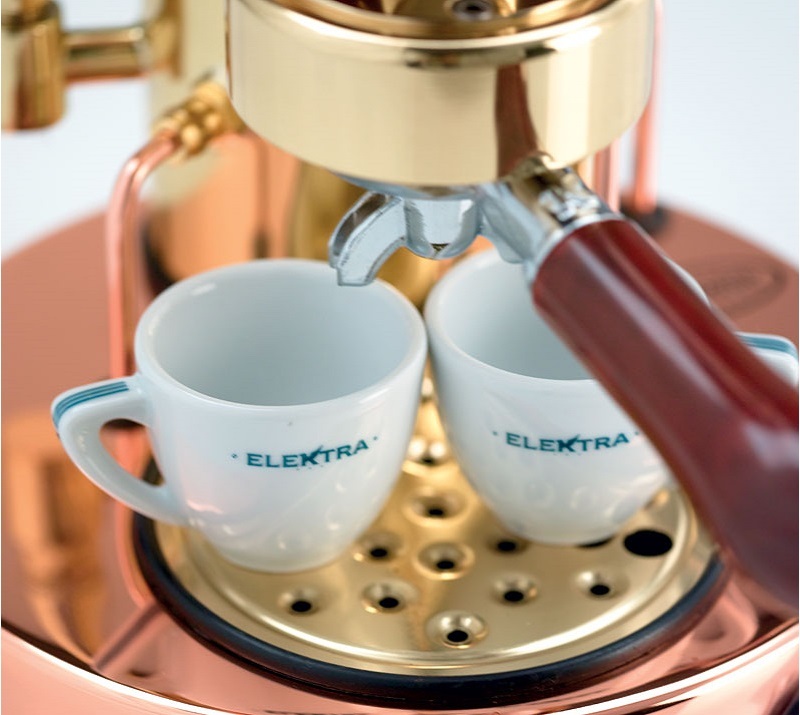 Elektra MicroCasa SemiAutomatica is a statement machine available in two gleaming metal finishes to complement any décor. 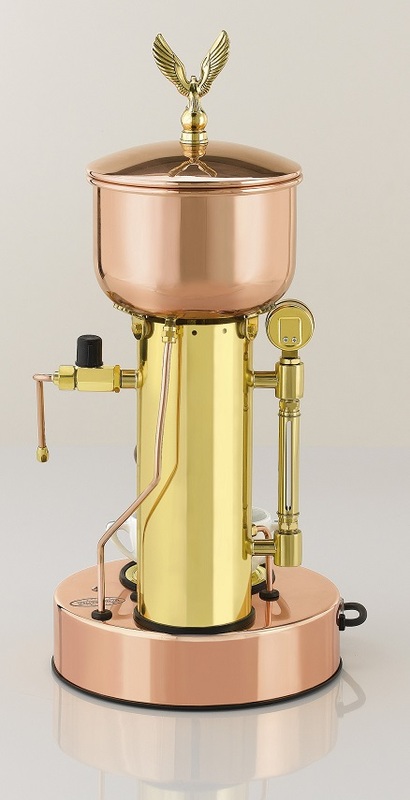 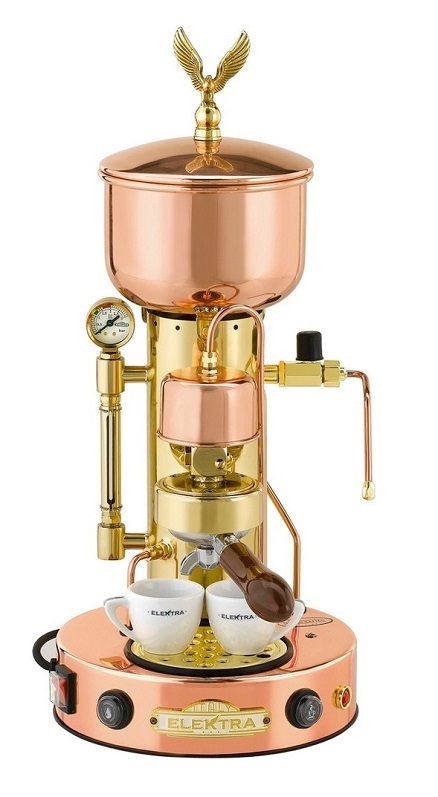 With turn-of-the-century styling, this HX machine delivers rich espresso and powerful simultaneous steam for micro-foamed milk. 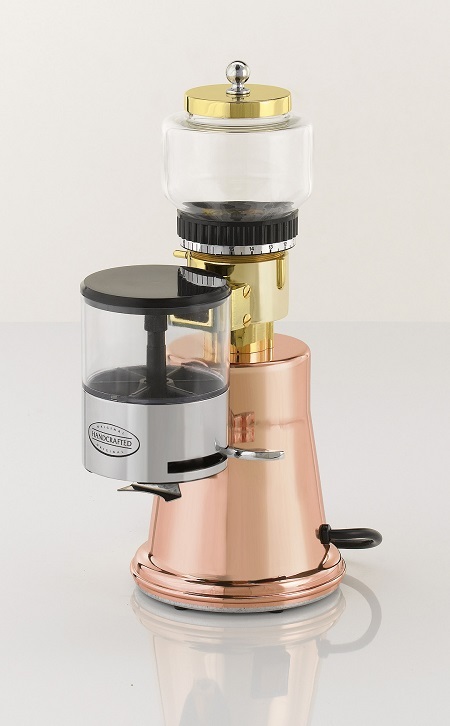 Available with or without the wooden base, which contains a knock-box and storage space.